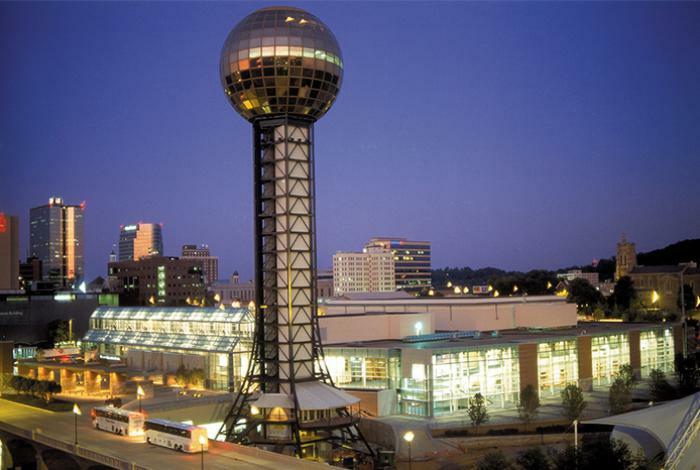 We take over the Knoxville Convention February. Are you ready to shop, compare, and save on your new boat? Choose from 100’s of boats in one of the south’s largest boat shows. This show provides the attendees with the opportunity to explore the exhibits of various kinds of boats, boating accessories, and much more. See you February 14-17, 2019!